I received a nice email today. 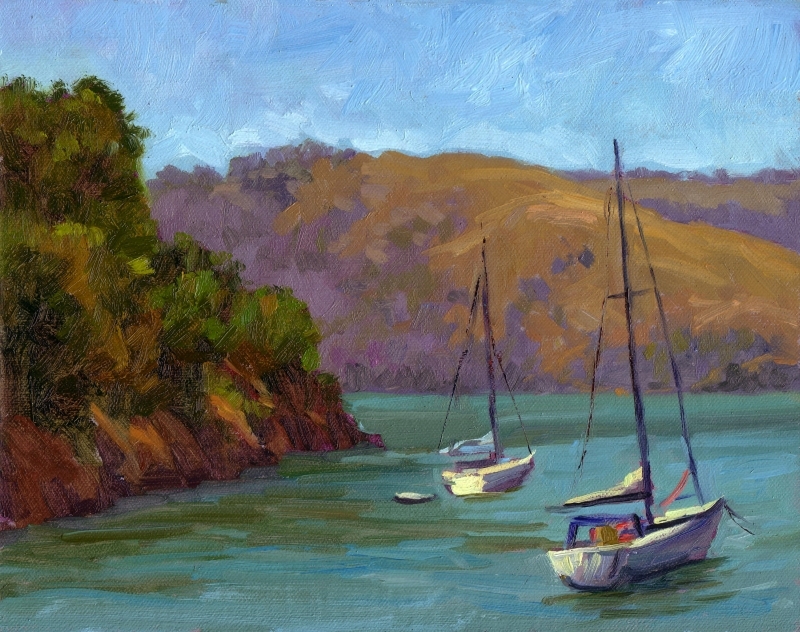 A newspaper in Marin has asked permission to reprint my painting below in an article they’re doing on Angel Island. Cheers!